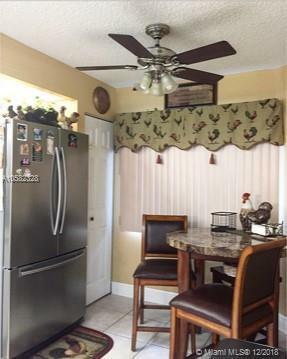 Located in the tranquil and safe gated community of Century Village. 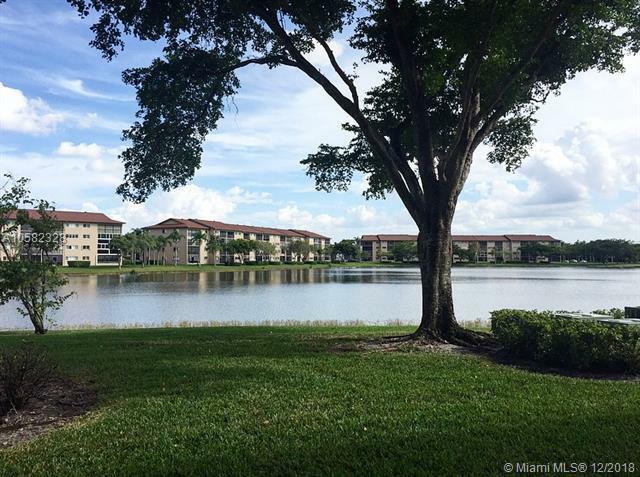 This great entry floor level waterfront condo is in immaculate mint condition. Gym and pool within walking distance. Fantastic listed price, will not last; Make your appointment today!! 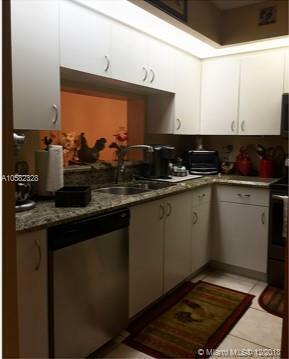 (residents 55+ only) This Condo features:-Alarm system-Like new stainless steel appliances-Granite tops-Updated Master bath-Stackable washer and dryer -tile/laminate flooring and much more. Listing courtesy of Ez 2 Own Homes Realty, Llc.